In addition to EB-5 mezzanine financing, developers can take advantage of tax credit financing to generate greater returns. In addition to inexpensive mezzanine financing through EB-5 capital, developers can take advantage of tax credit financing to generate greater returns or even make an otherwise insufficiently funded project feasible. 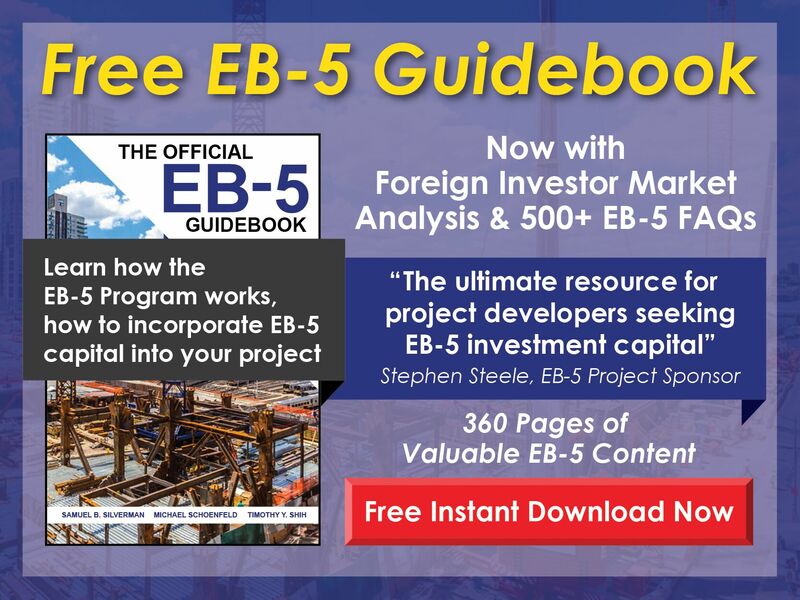 A number of federal tax credit programs are available, some of which pair exceptionally well with EB-5 financing, and these programs can generally be used in combination with each other and EB-5 financing on the same EB-5 project. The low-income housing tax credit (LIHTC), the new market tax credit (NMTC), and the historic tax credit all fit well with the EB-5 Program since these credits and the program share a common objective of revitalizing economically depressed communities. Below is a more detailed discussion of these three credits. Created to help finance the development of low-income housing, the LIHTC encourages private investors to pursue federal tax incentives that spur economic development and the development of affordable housing. The credit applies to both new construction and renovations. The 4% credit does not carry annual limits but is limited by a set number of private activity bonds, which must represent 50% or more of total development costs. The 9% credit, on the other hand, does carry an annual limit, and the number of credits allocated to each state is determined by population. The taxpayer claims the LIHTC over a 10-year period. The purpose of the NMTC program is similar to that of the EB-5 Program: to spur community development, stimulate the economy, and create jobs in economically depressed areas. Also like the EB-5 Program, this credit requires evidence of employment creation and other benefits to the community. Created to promote private investment in low-income areas, the NMTC is awarded based upon the amount of equity committed by qualified investors. Typically, the NMTC is allocated to projects that involve the construction or renovation of cultural and education centers (e.g., art centers, charter schools, college campuses, etc. ), emergency housing and related services (e.g., homeless shelters, transitional housing, education facilities for homeless people, etc. ), and commercial property (e.g., shopping centers, technology facilities, hospitals, hotels, office spaces, etc.). When structured efficiently, the NMTC can amount to 15%–25% of the total costs of a project. The federal government offers a rehabilitation tax credit of up to 20% for qualified expenditures incurred during the renovation of certified historic buildings built before 1936. Most often, the owners of the historic building under renovation syndicate the tax credit to a third-party corporate investor. 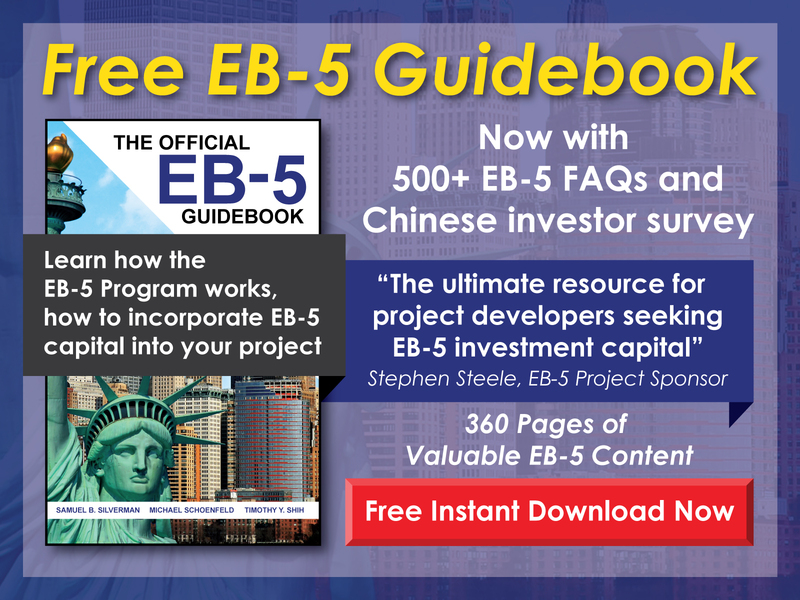 When the historic tax credit is used in conjunction with EB-5 funding, the EB-5 capital is employed as permanent (or replacement) financing. Tax-increment financing (TIF) and tax abatements are additional tools used by municipalities to promote economic development. These incentives and other forms of public financing can be effective options in combination with EB-5 capital.